Town Money Saver (TMS) was recently named a top franchise for 2018 by Franchise Business Review. This is the 13th annual ranking of the top 200 award-winning franchise opportunities. The list is available at franchisebusinessreview.com. TMS was among 307 franchise brands, representing over 28,000 franchise owners, that participated in Franchise Business Review’s research. TMS’s franchisees were surveyed on 33 benchmark questions about their experience and satisfaction regarding critical areas of their franchise systems, including training & support, operations, franchisor/franchisee relations, and financial opportunity. 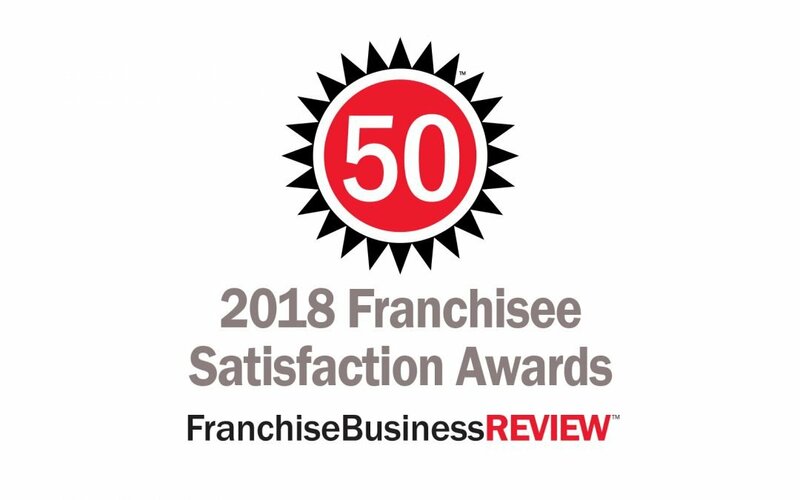 In addition to naming TMS as a top franchise opportunity for 2018, Franchise Business Review also recognized TMS as a top 100 franchise system for veterans. Town Money Saver also recently was recognized in Entrepreneur magazine’s Franchise 500, a comprehensive ranking of America’s top franchises.